One story in particular ties together a warm slideshow of memories, narrated by my mother's voice: Thai beach vacations, overseas flights, Seoul layovers, carsick drives through winding mountain roads, countless late nights of "just one more chapter." My parents driving us three hours to Chiang Mai for a surprise screening of the first movie, overwhelmed on the verge of tears with the extravagant gift of entering the theater and into our favorite world. 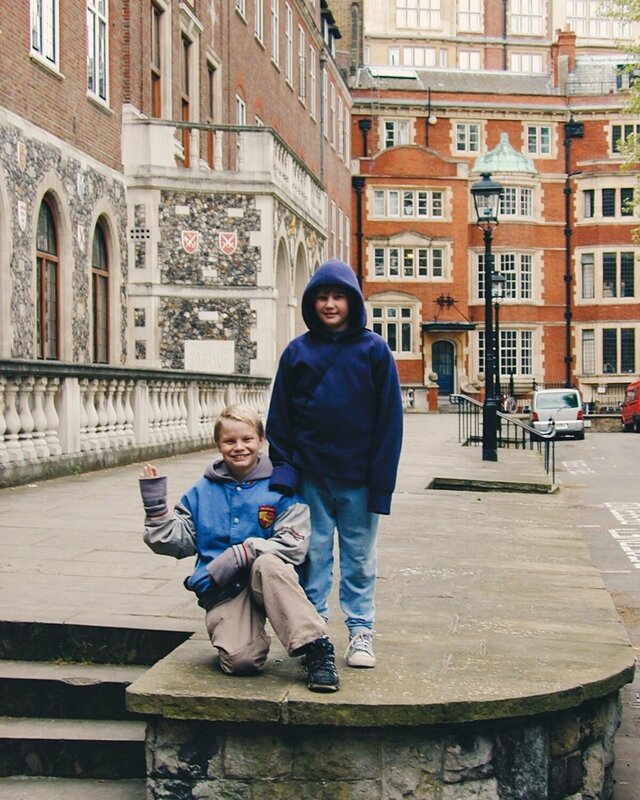 Walking the streets of the country where it all began, my brother proudly wearing his Gryffindor jacket to hide his untimely chicken pox. Our last vacation before leaving Thailand forever, spent sobbing as we read the final words of our beloved series. Harry Potter has changed me, it has changed our family, and the lives of so many others. Thank you, JK Rowling, for introducing us to these friends we love, for inviting us into your unique imagination, and for showing us the good in the world worth fighting for.